to match the uniqueness of your home and your taste. 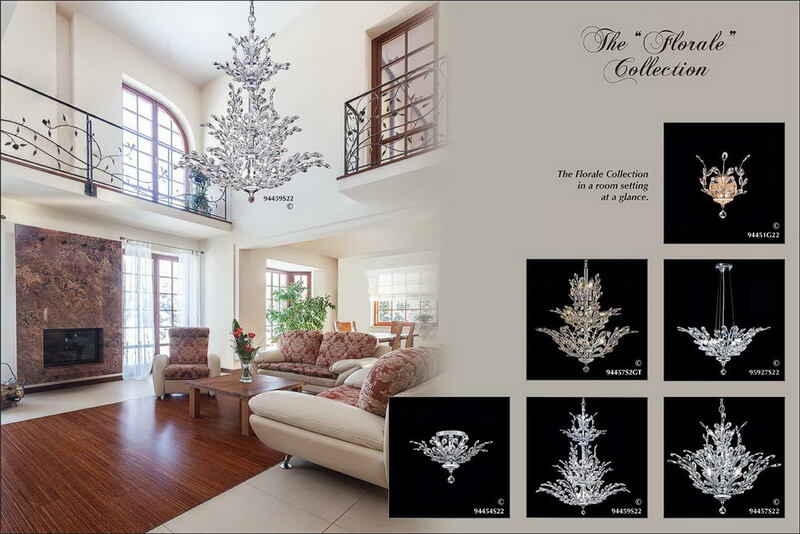 Visit our showroom and browse our catalog. lighting solution for your home. 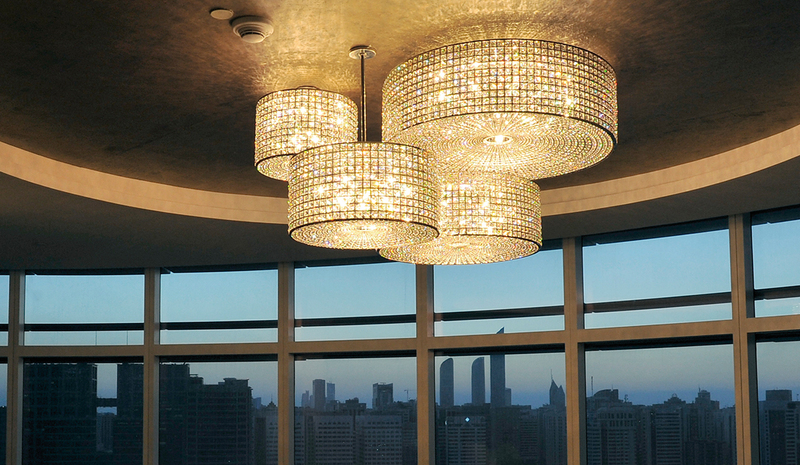 lighting fixtures from all the top brands. 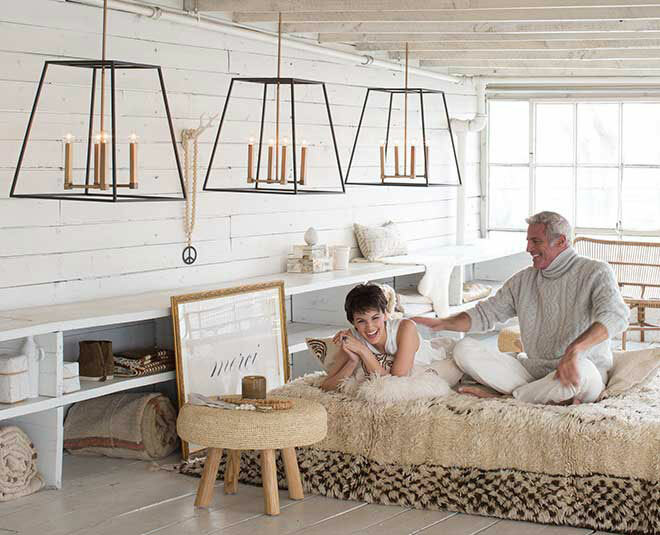 Visit Pine Tree Furniture & Lighting for the latest in lighting trends and products. 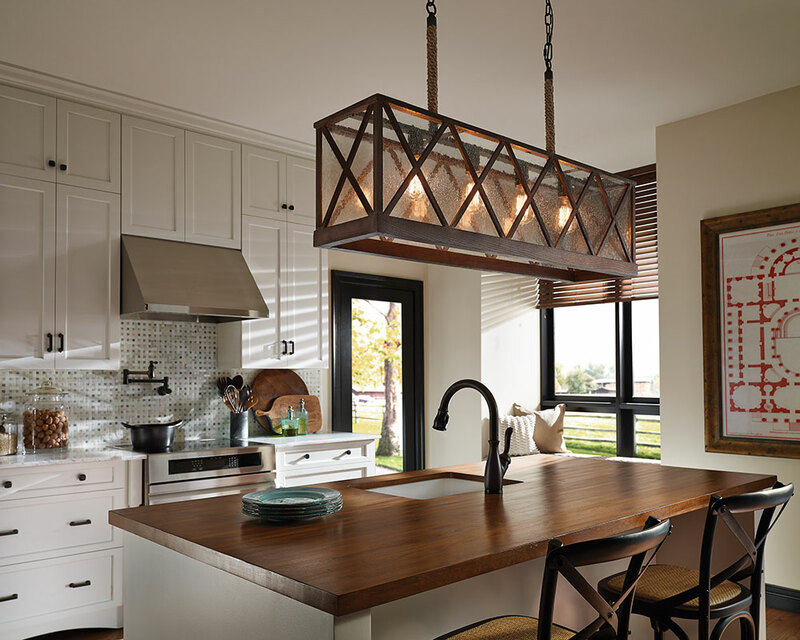 We sell the the modern lighting you see on Houzz and HGTV. 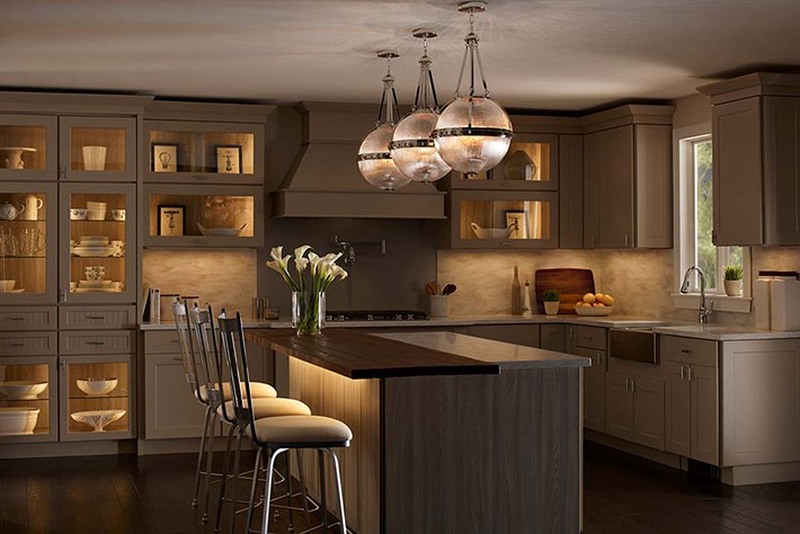 Pine Tree Furniture & Lighting, a Hinkley Premier Partner, offers the latest in design, industry-leading warranty, competitive pricing, hassle-free exchanges, a quick shipment program, and professional installation. 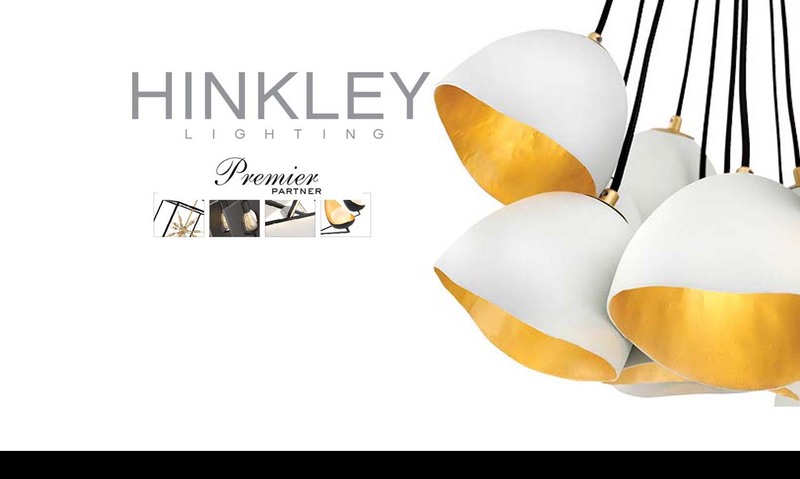 Visit our Hinkley Premier Partner gallery to see all the best designs from Hinkley. We have an in-stock guarantee. Ask one of our sales professionals for details. Beautiful homes begin with beautiful rooms. Beautiful rooms begin at Pine Tree Furniture & Lighting, a one-of-a-kind store for your one-of-a-kind home. We offer lighting for every room in your home, from foyer chandeliers to vanity bathroom lighting, we have solutions for every need and within every budget.